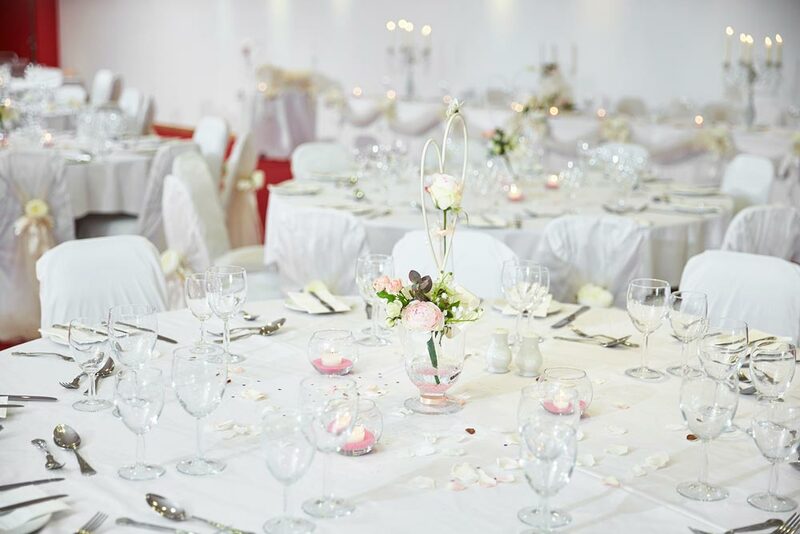 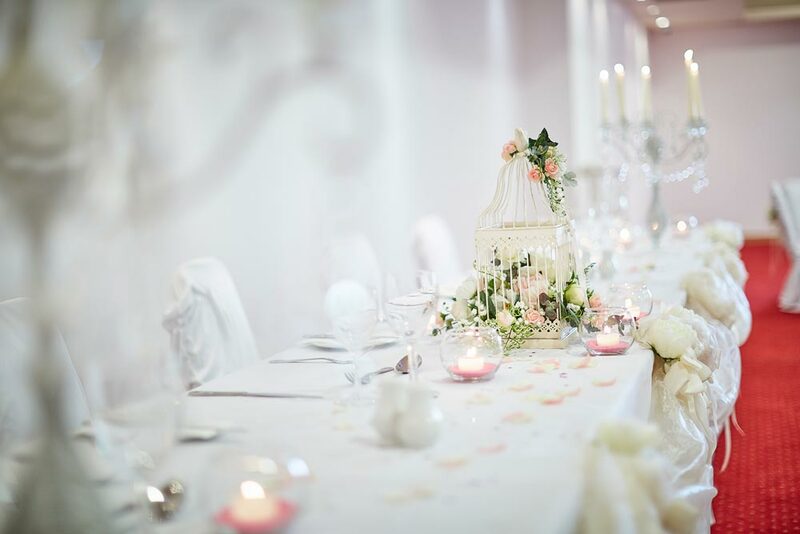 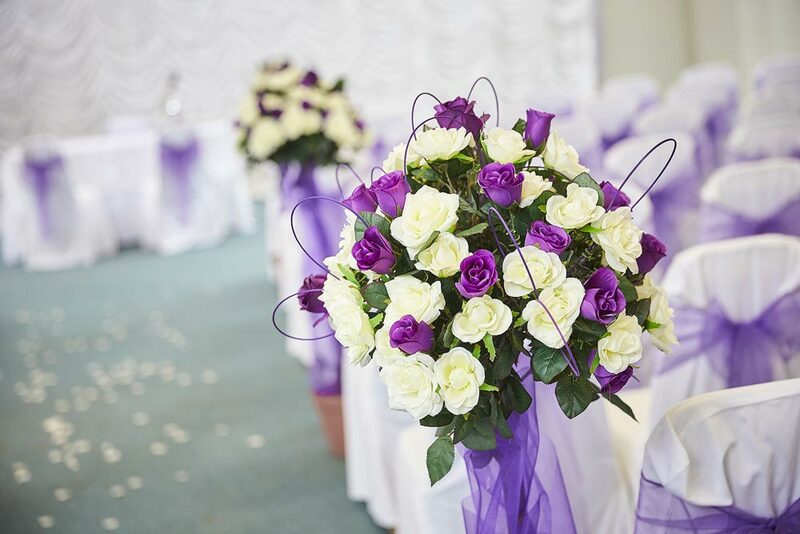 At Kettering Conference & Leisure Village, we understand that your wedding day is one of the most important occasions of your life and we are here to help you fulfil that dream. 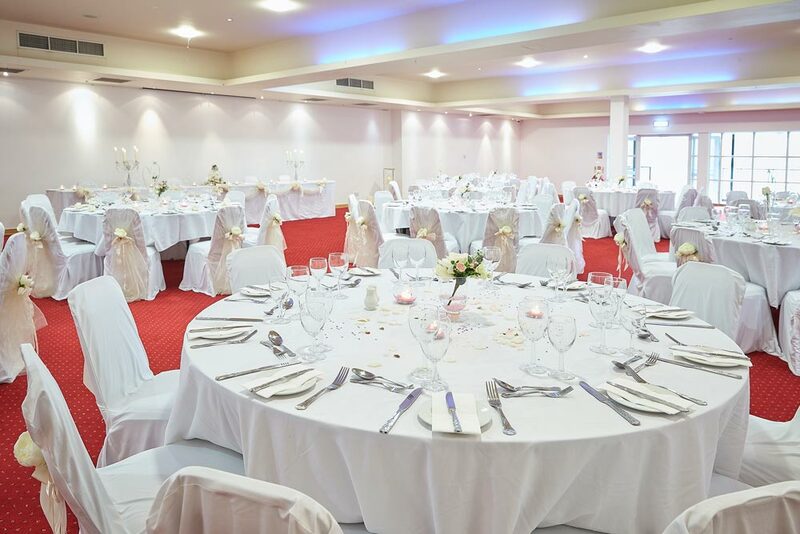 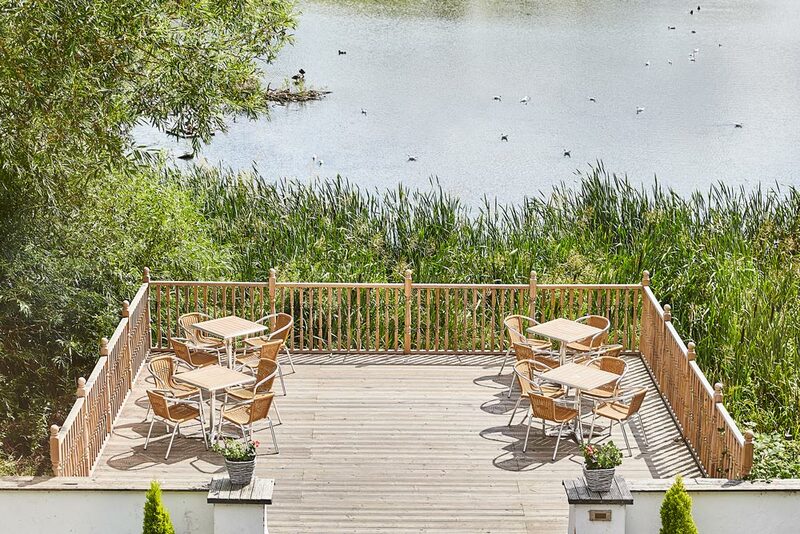 Both rooms boast their own stylish bar and dance floor with maximum capacities of 150 for a meal and up to 200 evening guests in our Lakeside and up to 420 in the Fair Isle suite. 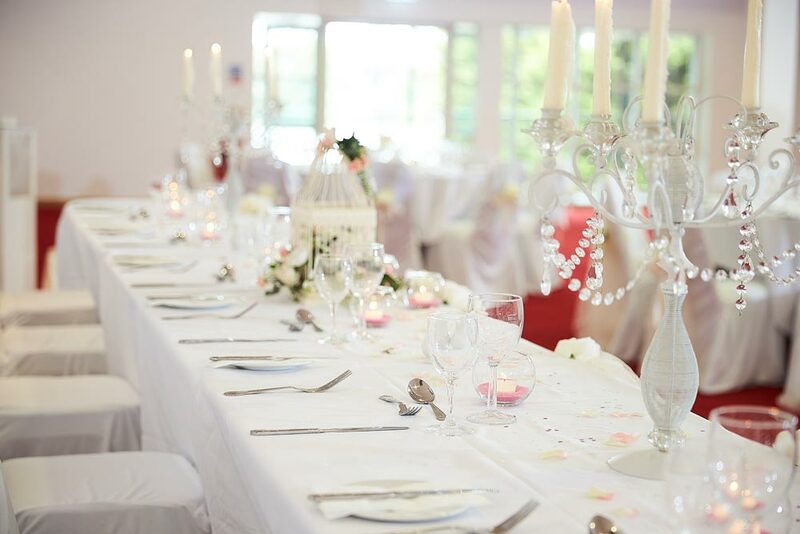 The Ideal Wedding Venue in Kettering Northamptonshire.